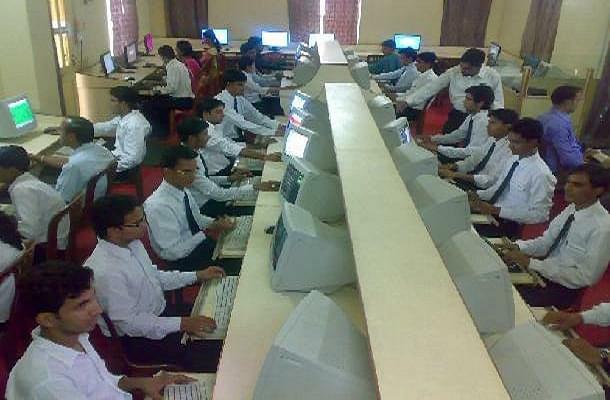 College Management is almost good sometime we feel problem from the side of management persons or committee. The Seth Gyaniram Bansidhar Poddar College, Nawalgarh initially has Mahatma Gandhi as one of the Chairman Trustee. The College is one of the finest institutions in the Shekawati region. Growing from the past of a Brahmacharya Ashram, the college has developed a lot according to the needs of the modern world. The aim with which the college was established is to educate the population and uplift them by the morals of education. The college has initially received donations from Shri Anandilalji Poddar. His wish was to educate the society he was brought up so that more people can have their dreams come true. The college established in the pre-independent era of the country has gone through a lot of changes, and now holds the respect of being one of the best. This is the first college in the pre-independent state of Jaipur. Why to join Gyaniram Bansidhar Poddar College, Nawalgarh, Rajasthan? Experienced leadership: The present chairman of the College, Shri Krantikumar R.Podar is very experienced and has been successful with all the responsibilities that he took. He is known internationally for heading FICCI Indian cotton mills Federation, All India organization of employers and many more. He also formed the SAARC Chamber of Commerce and industries. Library: The College has a well-equipped library. With over 75,000 books and more than enough journals and magazines, the college provides the students freedom to know what they wish. Yearbooks, rare collections are also a part of the vast library. Labs: All science departments have their individual labs. 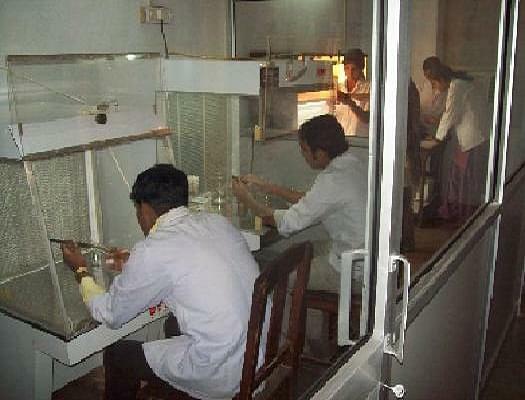 Students are given training in these labs so as to better their understanding of the subject.